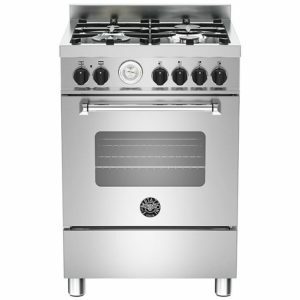 This 60cm wide Master Series cooker from Bertazzoni gives you the fine control of gas cooking with the quick response of an electric oven. 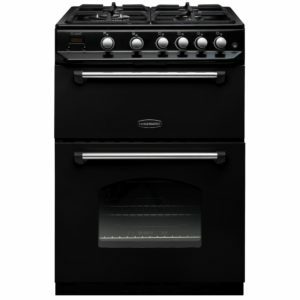 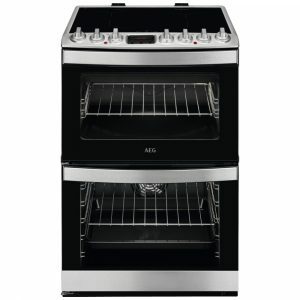 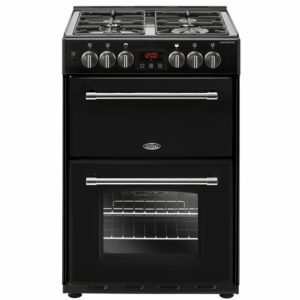 The generous capacity oven offers 10 different cooking functions, giving you options from a selection of ovens in one cavity, and the useful 4 burner gas hob is perfect for boiling, simmering or frying. 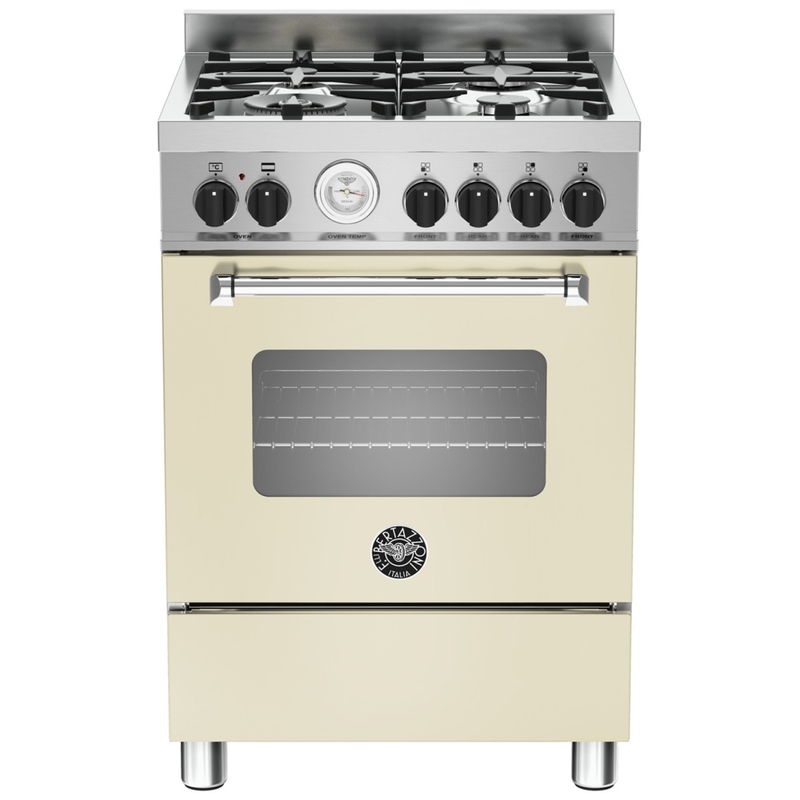 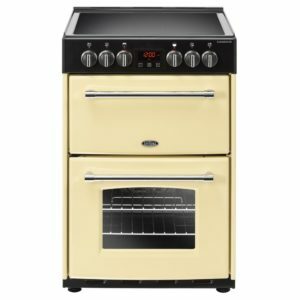 Complete with a handy storage compartment for popping in pots, pans or other cooking paraphernalia and finished in cream, this cooker has plenty of style as well as performance.